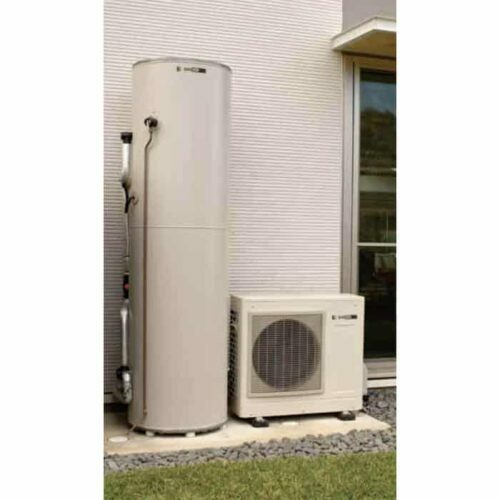 Sanden GAUS 160 EQTA Heat Pump. Ideal for Smaller Households. 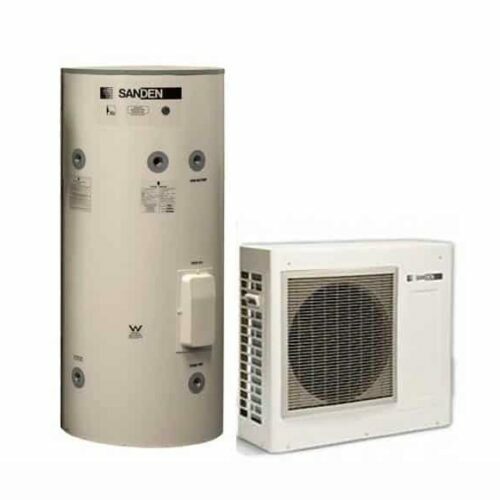 Sanden GAUS 250 EQTB Heat Pump. Ideal for average Households. Sanden GAUS 315 EQTE Heat Pump. Ideal for large Households.